ART and INNOVATION need a specific place where they can develop and perform their highest degree of accomplishment under perfect conditions being both promoted and under protection. The SLAVONIC HOUSE, in particular the Slavonic Concert Hall, will have the mission to provide such excellent conditions and become a SHELTER OF CREATIVITY for Slavonic artists and spiritual personalities.  A fully-fledged artistic and spiritual event programme, evenly spread over the whole year, will take place in the Brussels headquarters of SLAVONIC EUROPE – the SLAVONIC HOUSE, where excellent Slavonic artists and people of spirit from all 13 Slavonic countries will get the opportunity to perform in front of the international Brussels public.